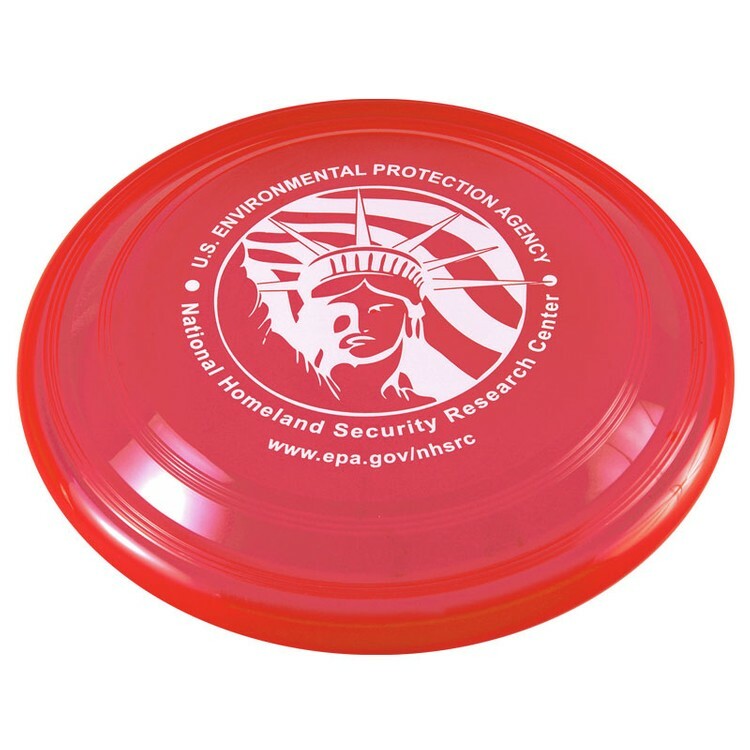 Small discus frisbee made in the USA and with up to 25% post-industrial recycled polypropylene material. 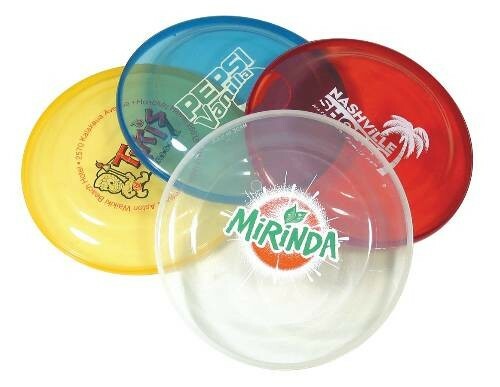 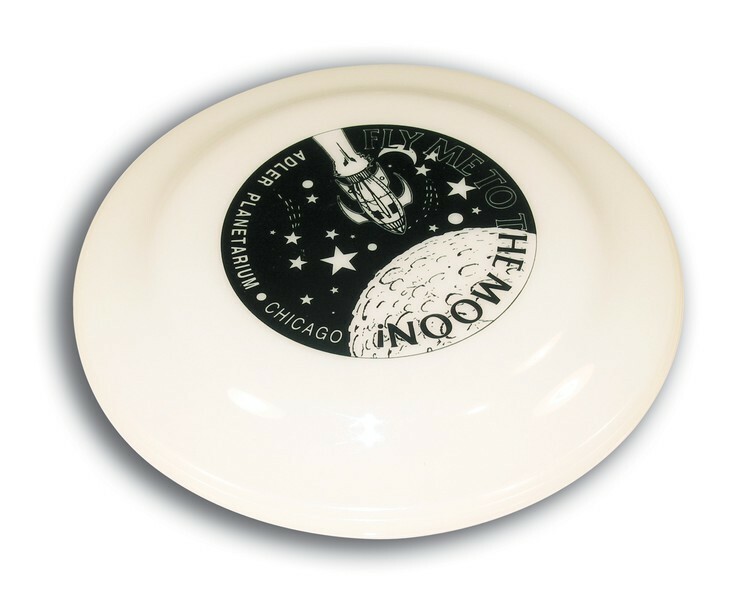 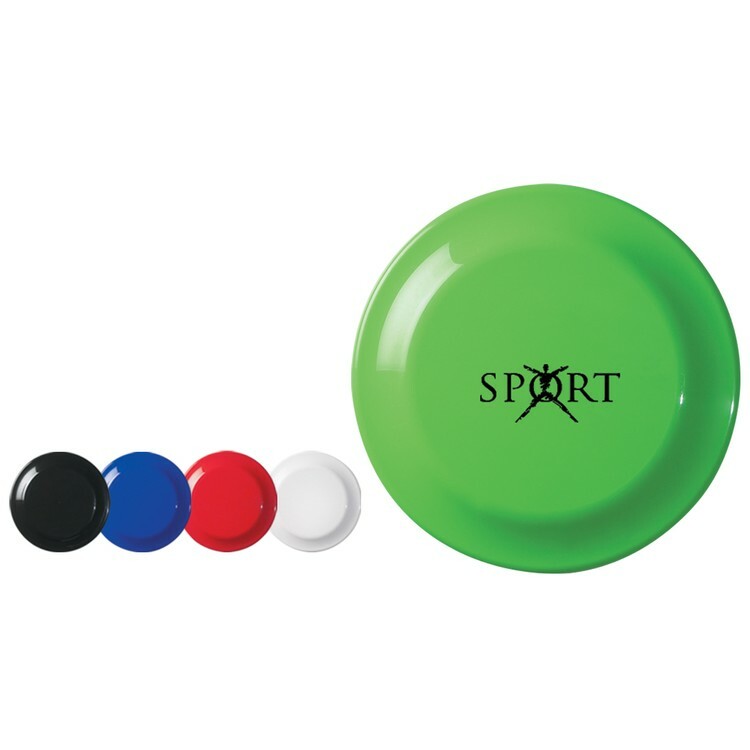 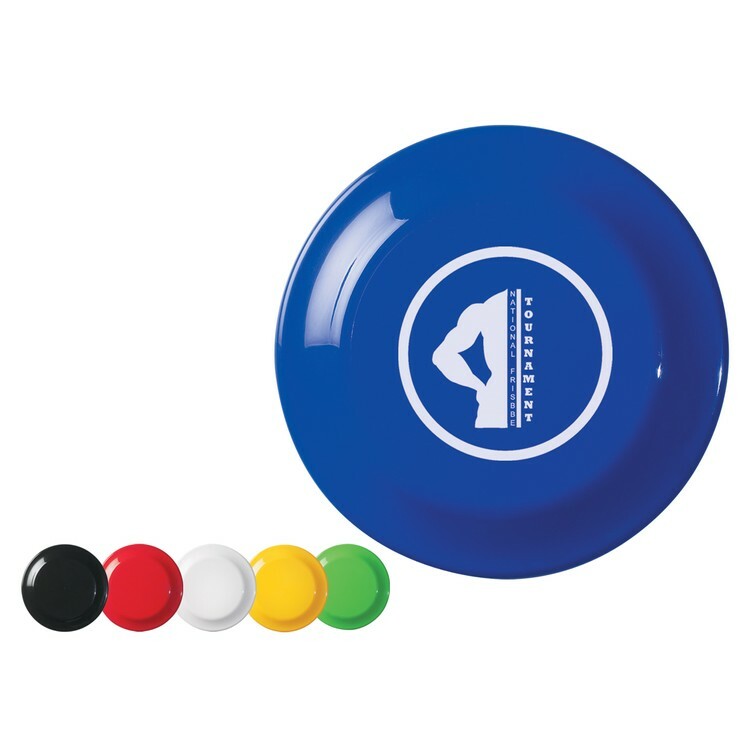 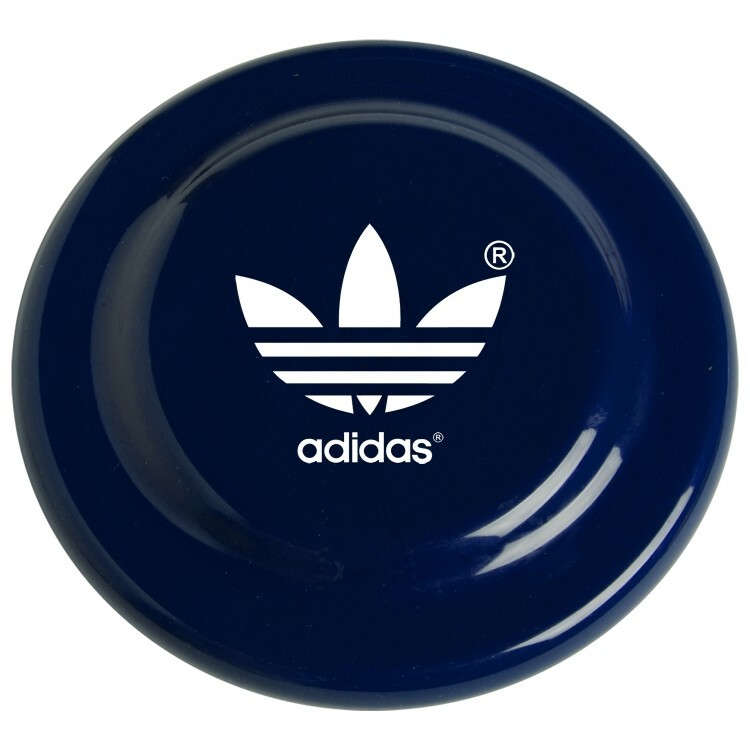 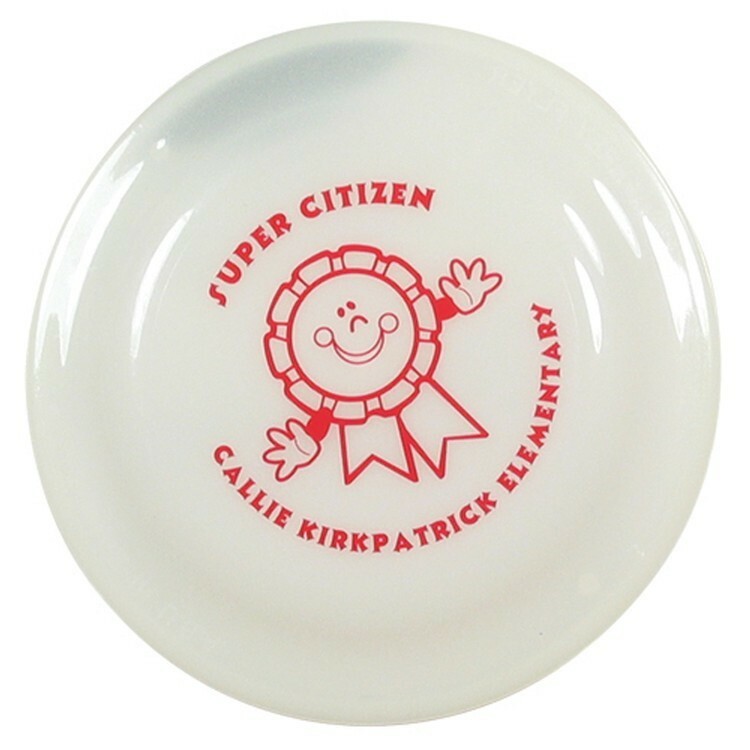 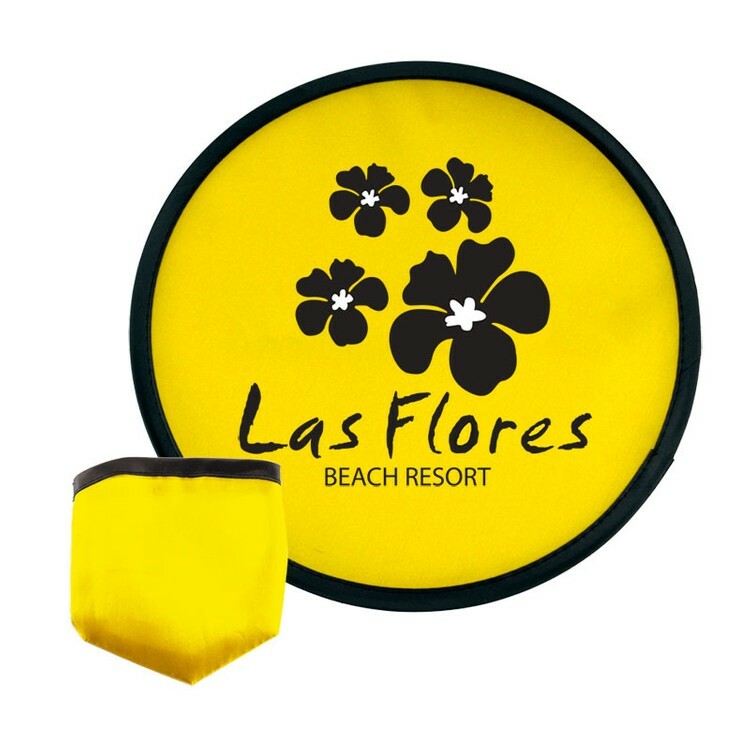 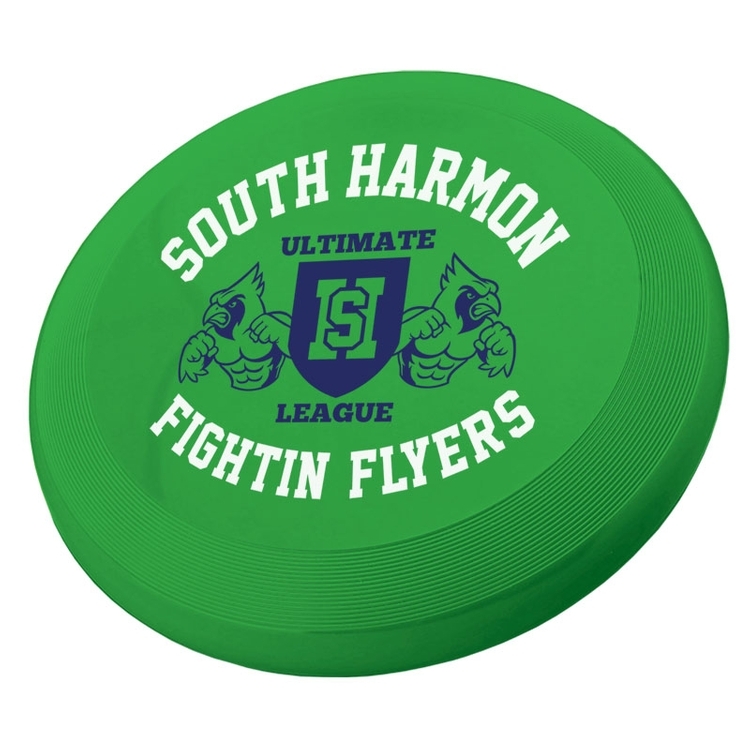 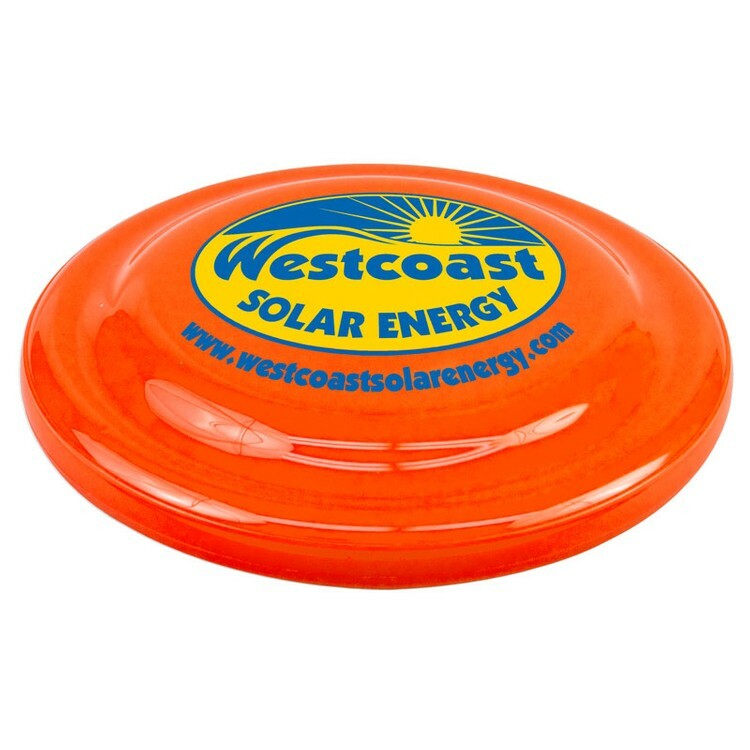 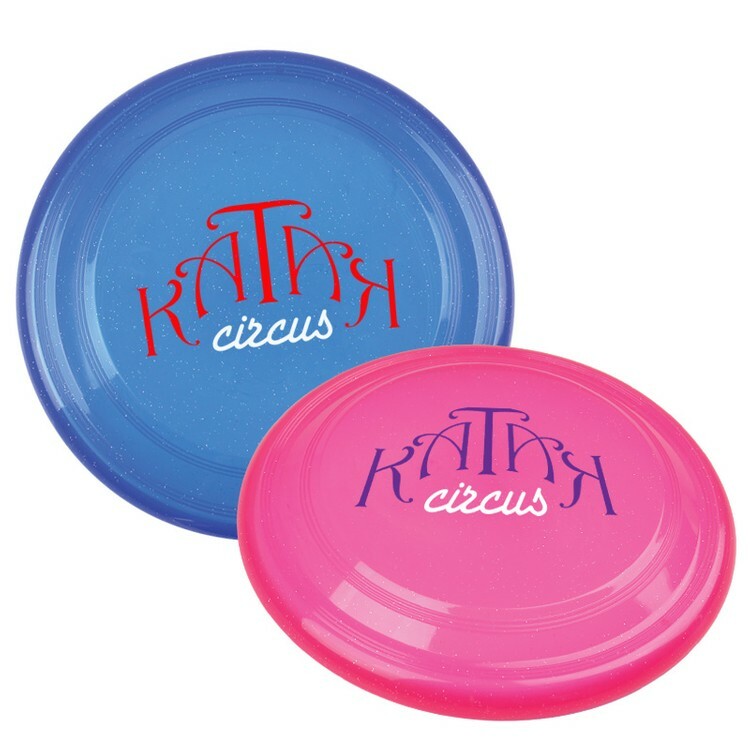 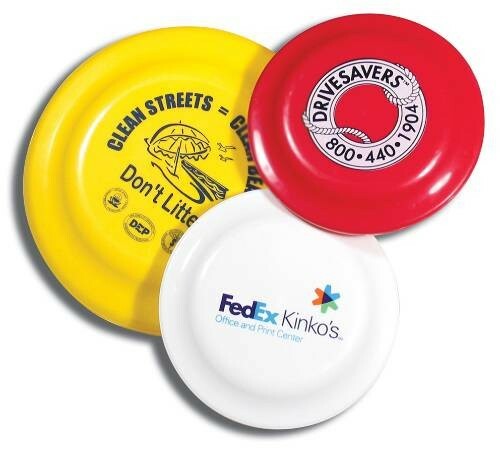 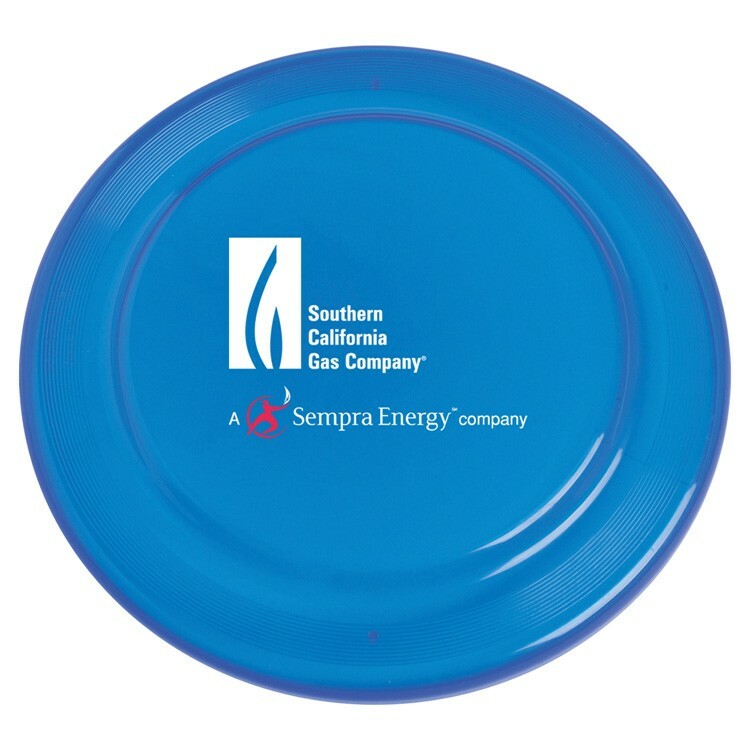 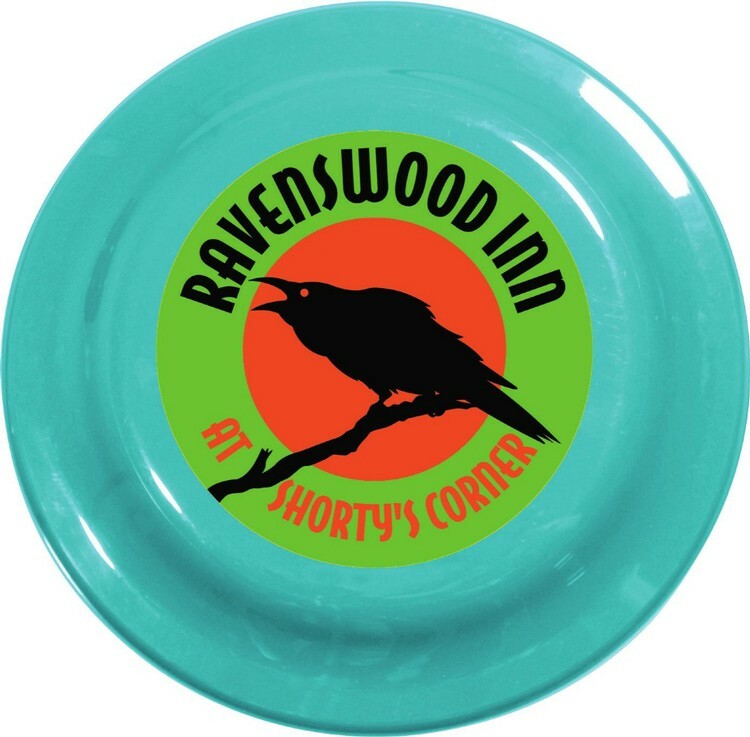 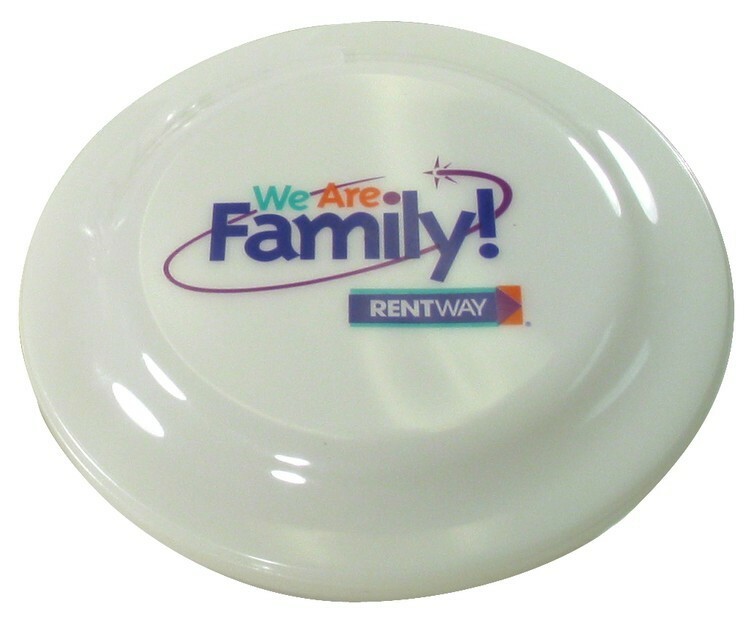 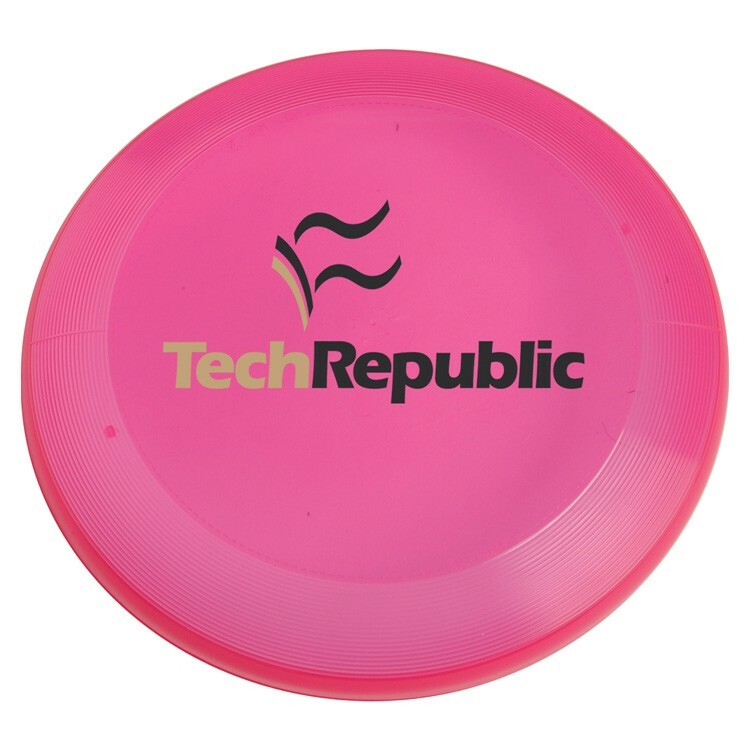 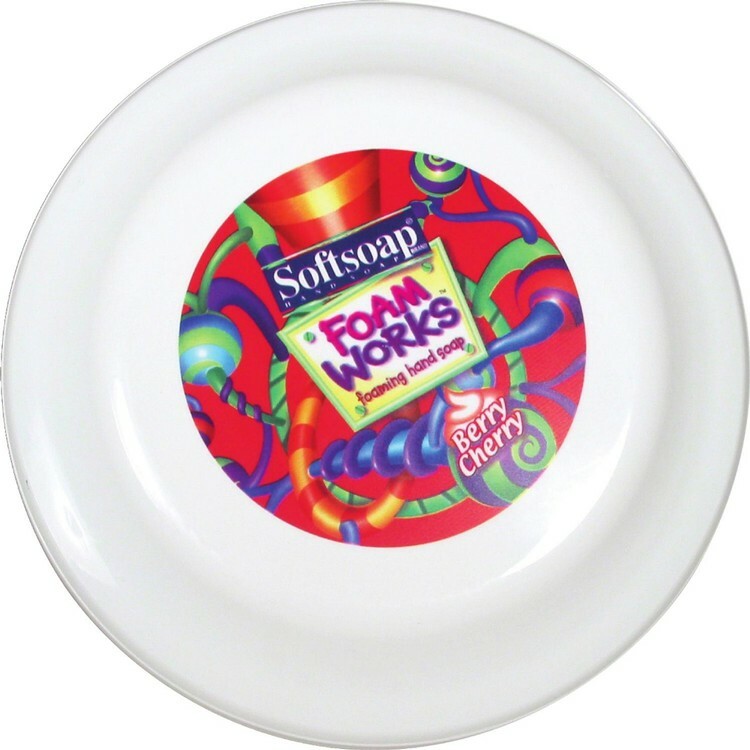 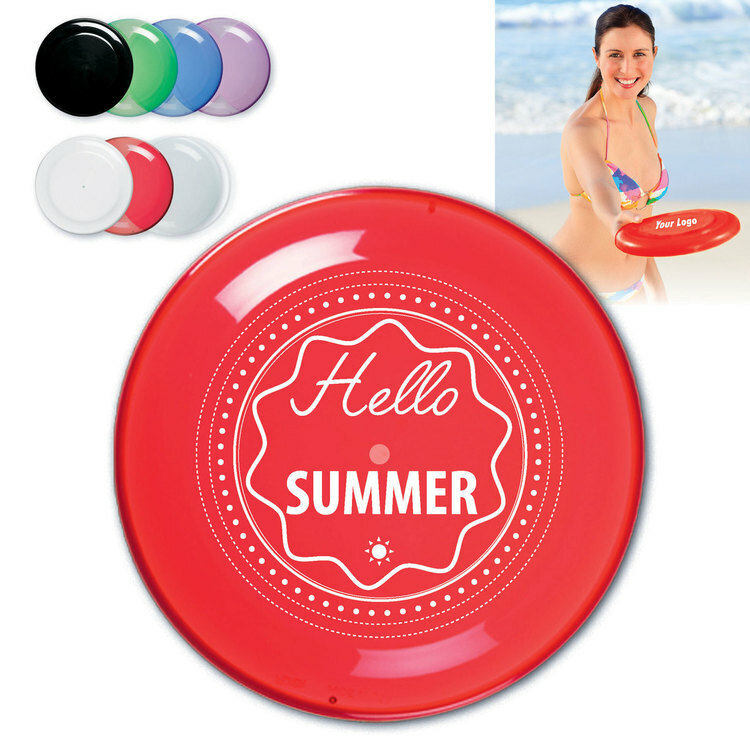 Our discus frisbee comes in a variety of colors and is printed with a 1 color direct imprint. 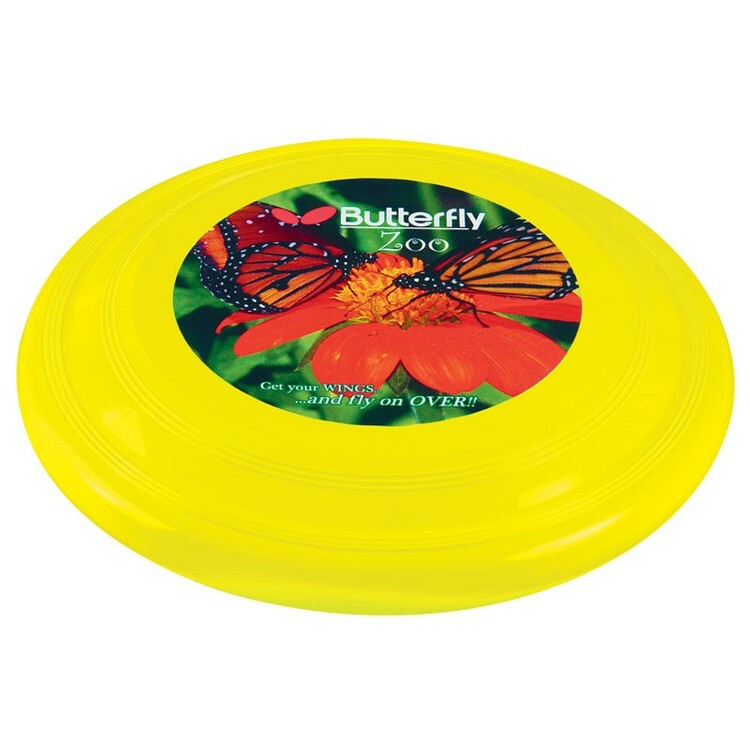 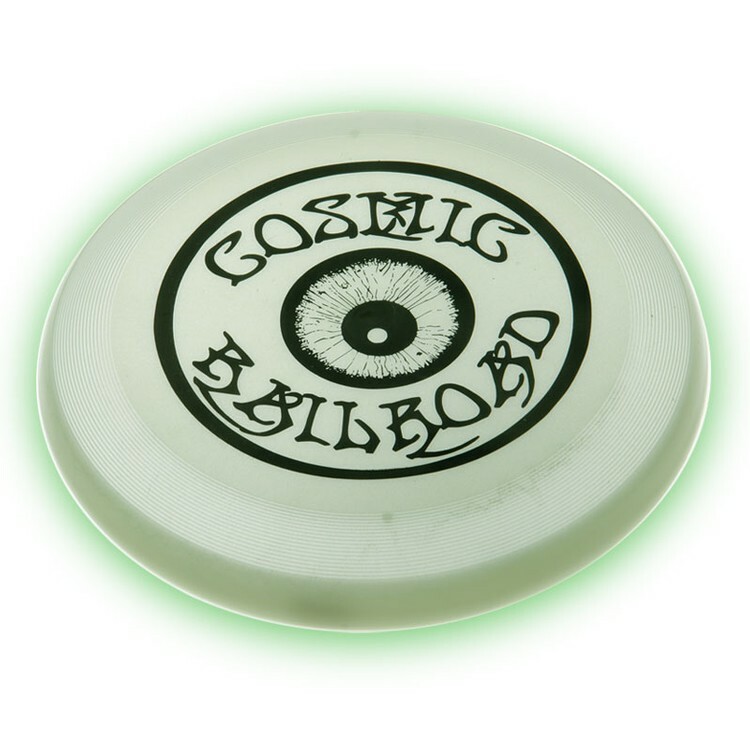 Make sure you distrbutors catch this great discus frisbee deal. 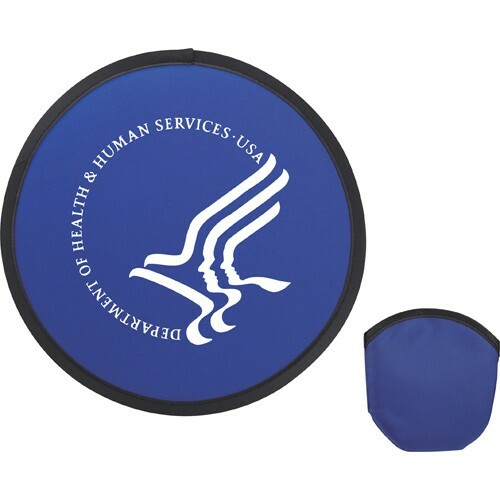 10" Folding Flyer can be also used as a Hand Fan. 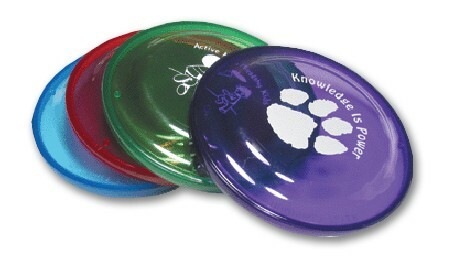 Large area imprint on flyer. 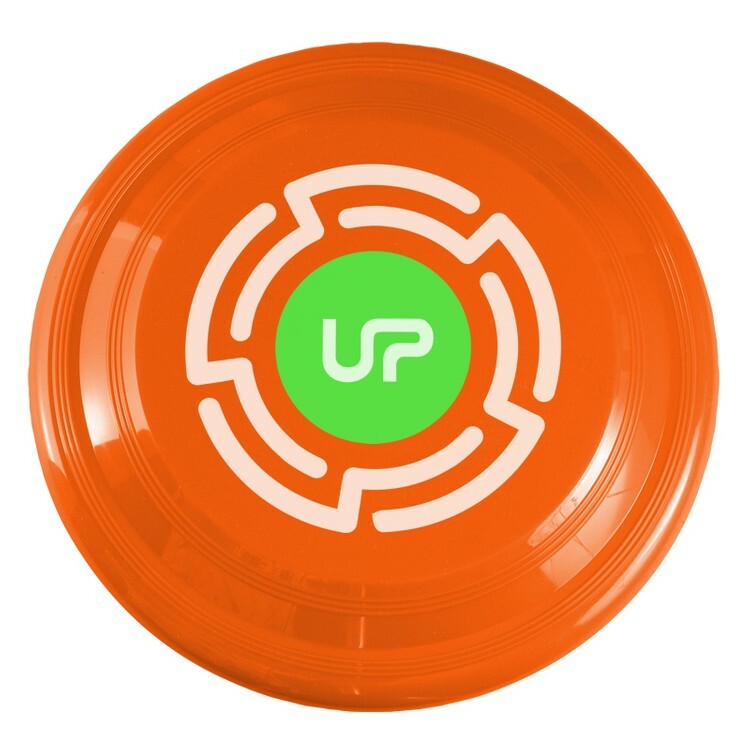 Shipped unassembled. 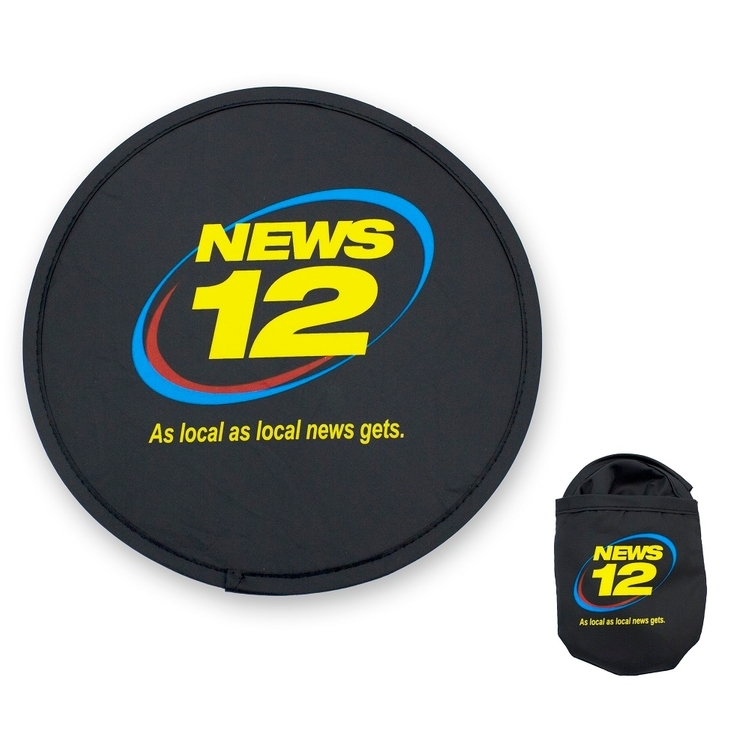 Assembly and pouch print is available for additional charge. 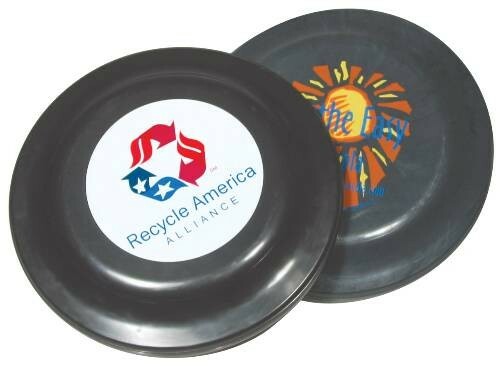 Large discus frisbee made in the USA and with up to 25% post-industrial recycled polypropylene material. 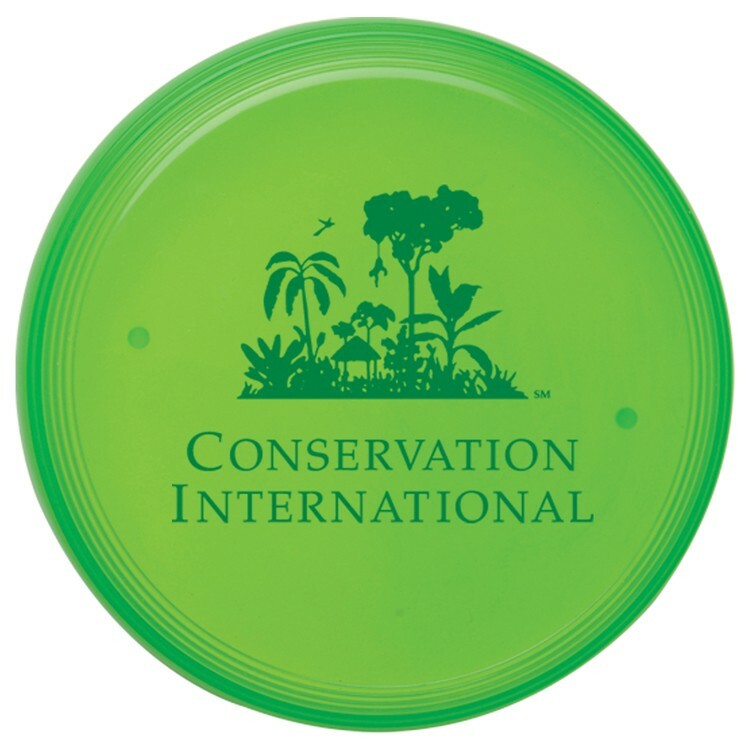 Our discus frisbee comes in a variety of colors and is printed with a 1 color direct imprint. 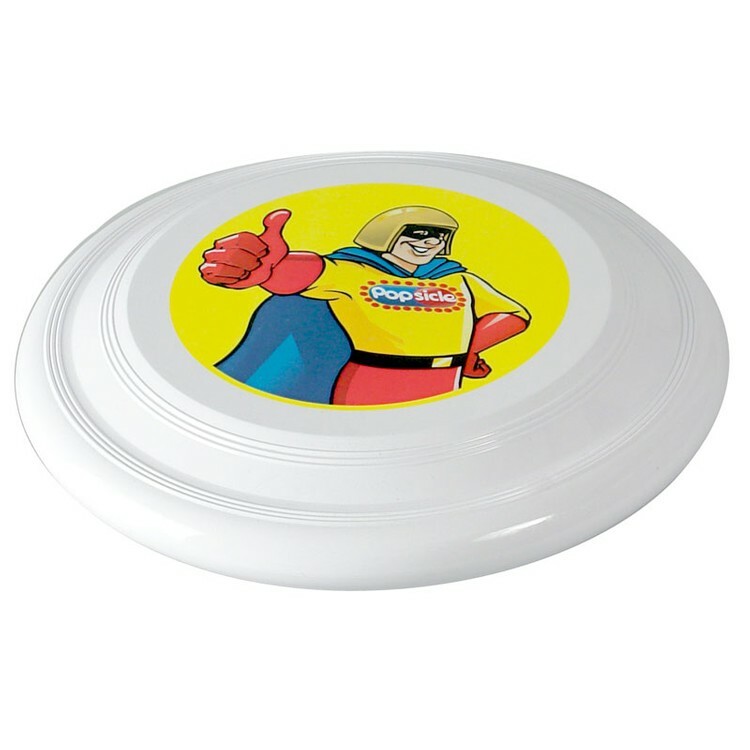 Make sure you distrbutors catch this great discus frisbee deal. 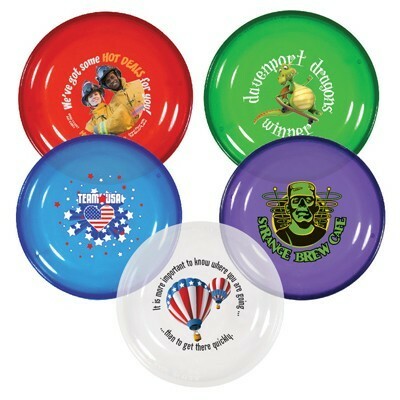 9 Flyer - Full Color Digital"